The Guild is organized with an annually elected board and officers which appoint standing and special committees.  The Greater Los Angeles Spinning Guild is a group of hand-spinning enthusiasts in the Los Angeles and Orange County areas and beyond. 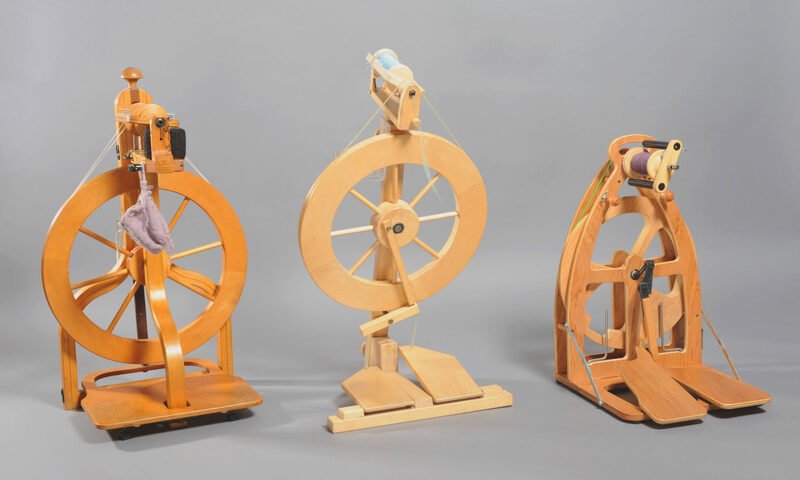 Our members incorporate hand-spinning in a wide variety of fiber arts including knitting, weaving, rug-making, felting, crochet and many others.